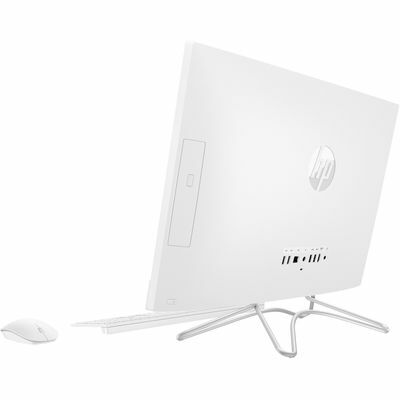 Smoothly stream 4K content and play your favorite games in 720p, without the need for a dedicated graphics card. 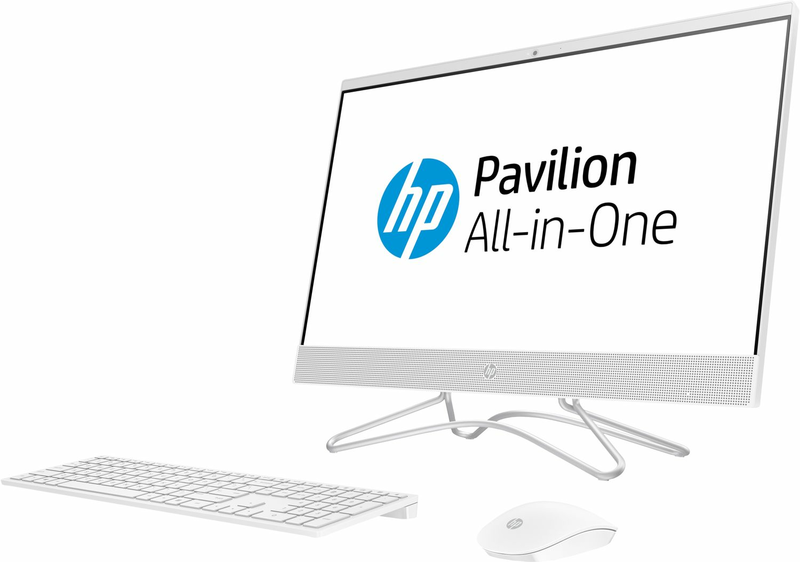 With excellent graphics performance, you’ll see the difference in everything you do. 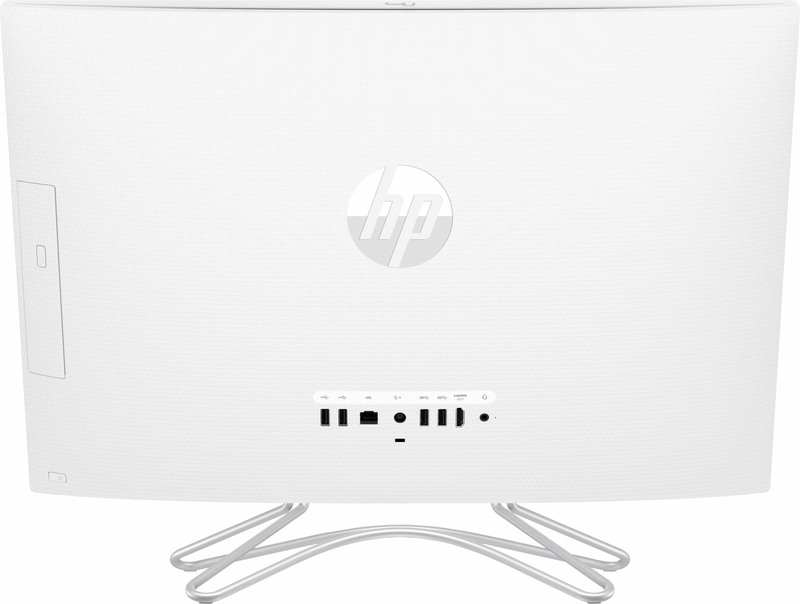 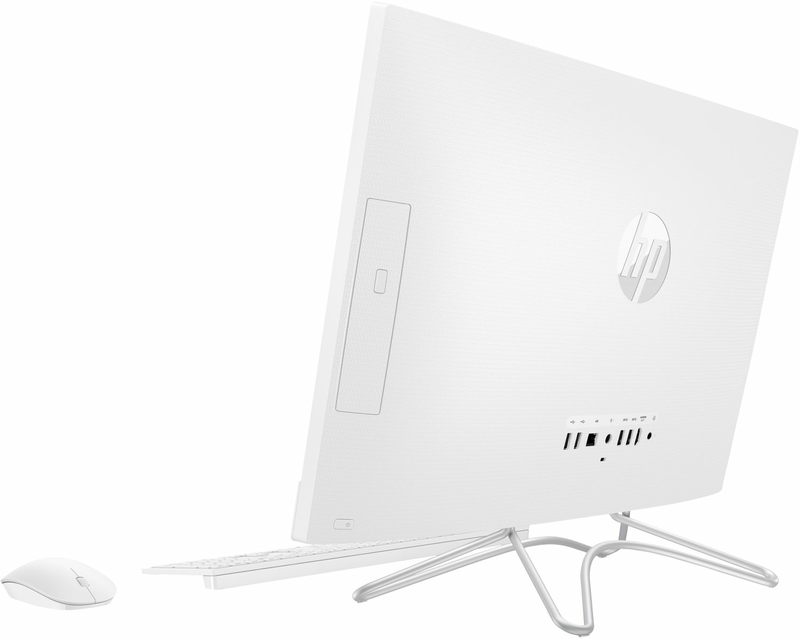 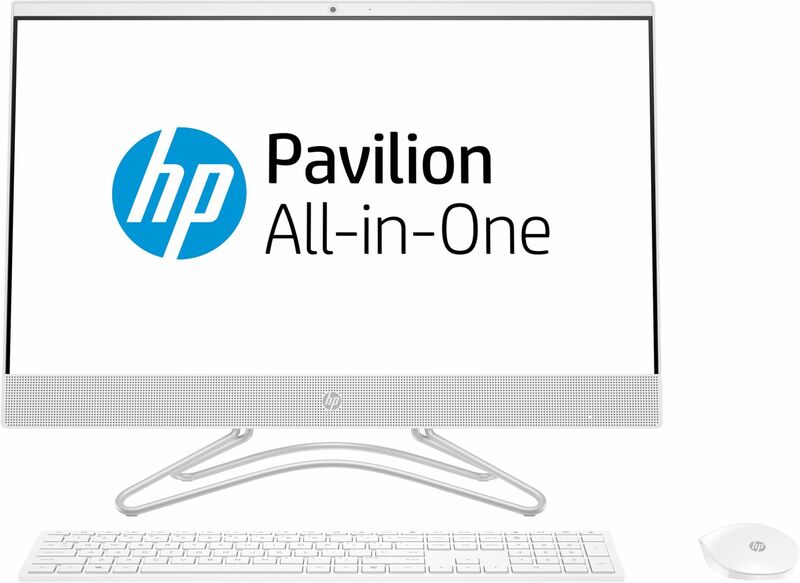 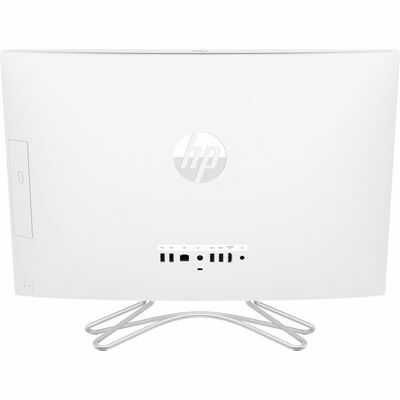 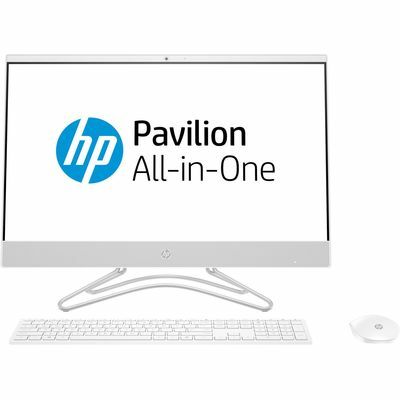 Life can be unpredictable, but your HP All-in-One shouldn’t be. 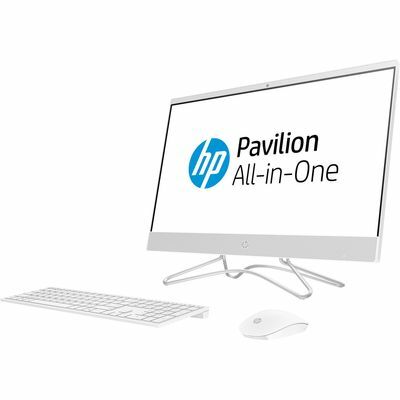 Backed by over 100 individual tests, our laptops go through it all to deliver durability you can trust and reliability you can count on.